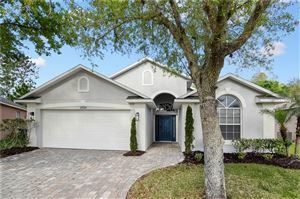 Waterchase is located in Northwest Hillsborough county, one of the most desirable and prestigious Tampa Bay area subdivisions. The community invites you with cascading waterfalls, lush landscapes and beautiful seasonal flowers when you arrive at the entrance of this gated master-planned community. Waterchase real estate offers single family homes, estate homes and townhomes with its own unique architectural style and grace with all the amenities you would cherish. 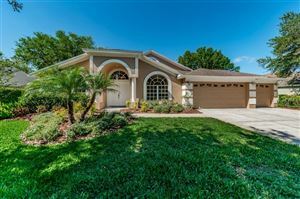 The community is just minutes away to Tampa International Airport, Honeymoon Island, Raymond James Stadium to enjoy Pro Football with the Tampa Bay Buccaneers, Tropicana Field to see the Tampa Rays, Downtown Tampa, Ybor City, Tampa Bay Performing Arts Center etc.